Spotted us in Brightside magazine? 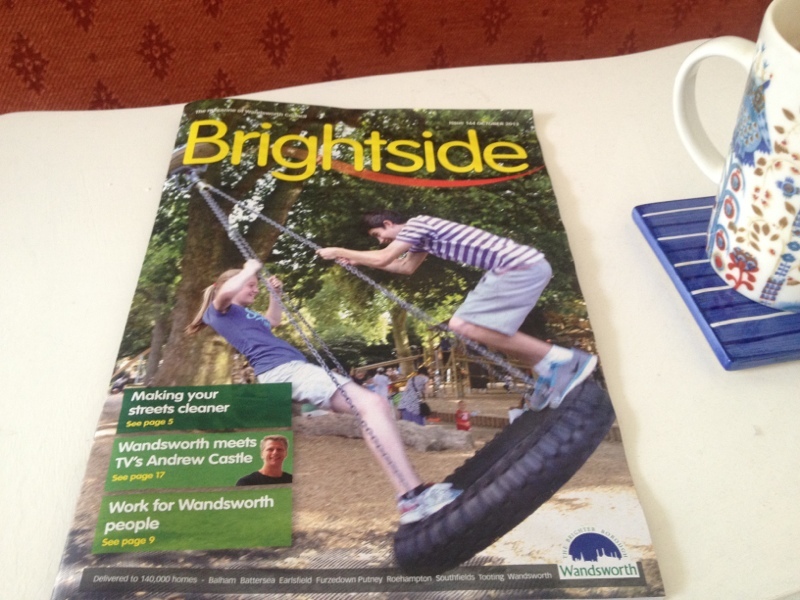 The latest issue of Brightside magazine landed on our doorstep today and you may have spotted a mention of the Dover House Singers on page 27. If you fancy coming along to a choir in Putney, do join us this Wednesday. Have a look around the site to find out more and we hope to see you soon.